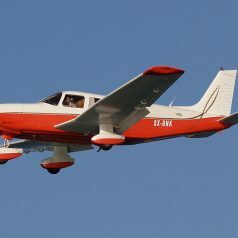 The associated airplanes have the necessary aviation documents and the necessary licenses and certifications. 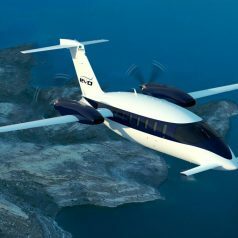 They are part of companies that meet all the conditions and have Public Transport Permits (AOC) by the Civil Aviation Authority (CAA ), under which it may conduct commercial flights, offering commercial license airplanes. Furthermore, all parts are maintained by a maintenance organization approved by the European Aviation Safety Commission (EASA), along the lines 145 and «M» (Part 145, Part M Subpart G). 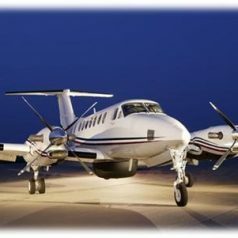 The volatile human and technical resources are of the most experienced in the field of air transport. In every demand you will be informed about the means which will be used, to which company it belongs to and what credentials they have.